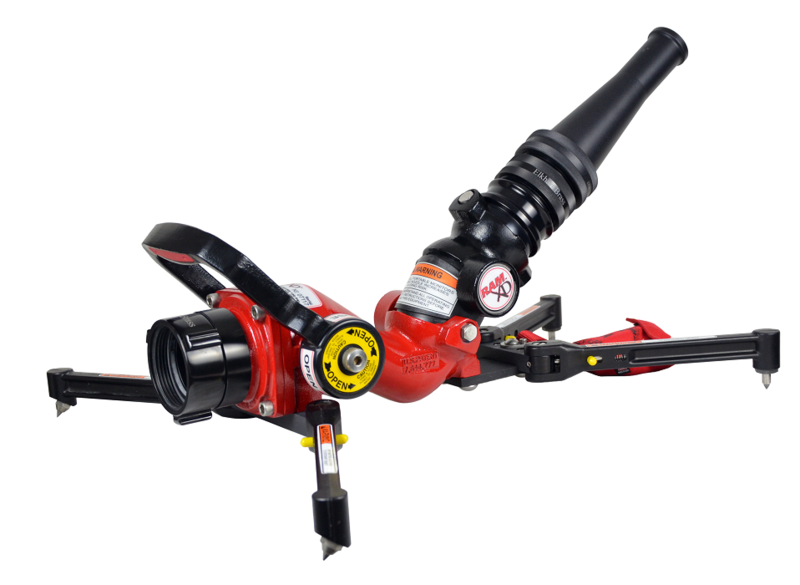 The RAM XD is easily deployed and operated by a single firefighter. 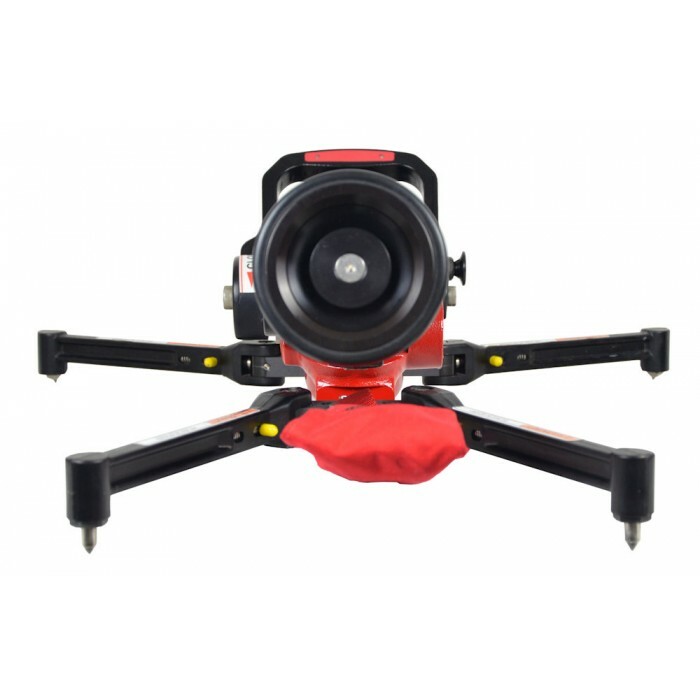 Its patented hydraulic stability system harnesses reaction force to stabilize the monitor. Four fold-out forged aluminum legs with carbide-tipped ground spikes extend to the largest footprint in its class for exceptional stability. The rear ground spikes are angled to help the carbide tips grip the ground surface. 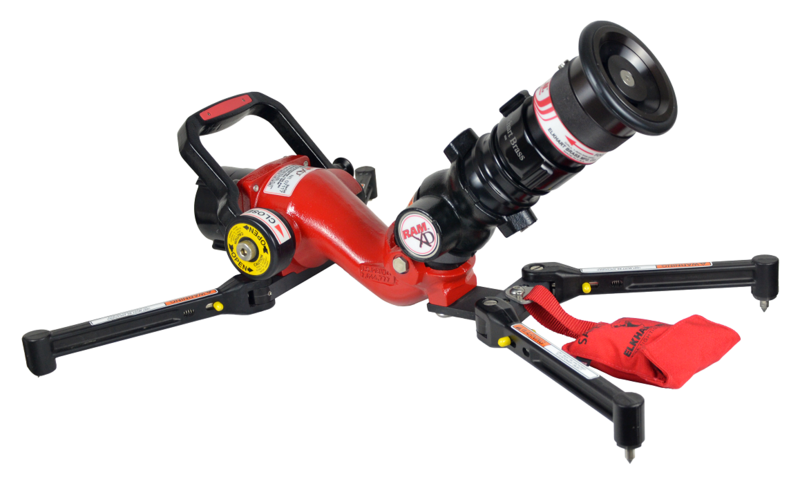 The RAM XD can be carried while attached to a charged line. 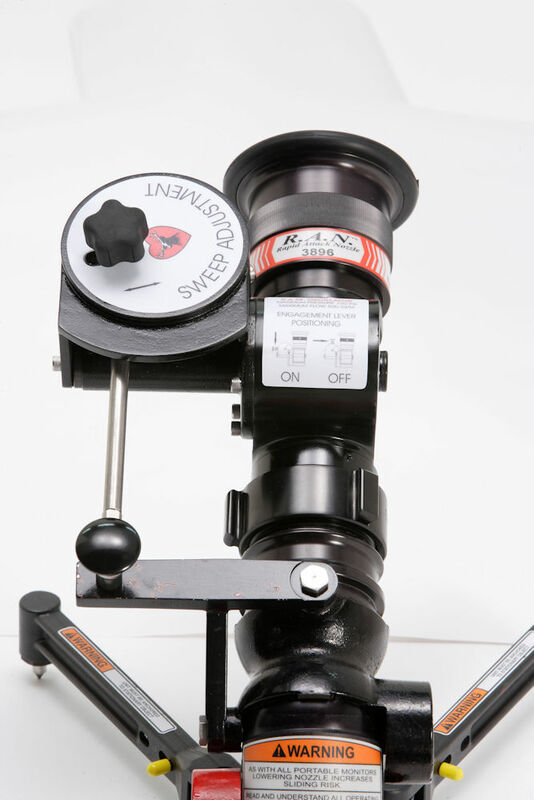 Exclusive patented design lowers friction loss and produces consistent stream quality in all ranges of motion. 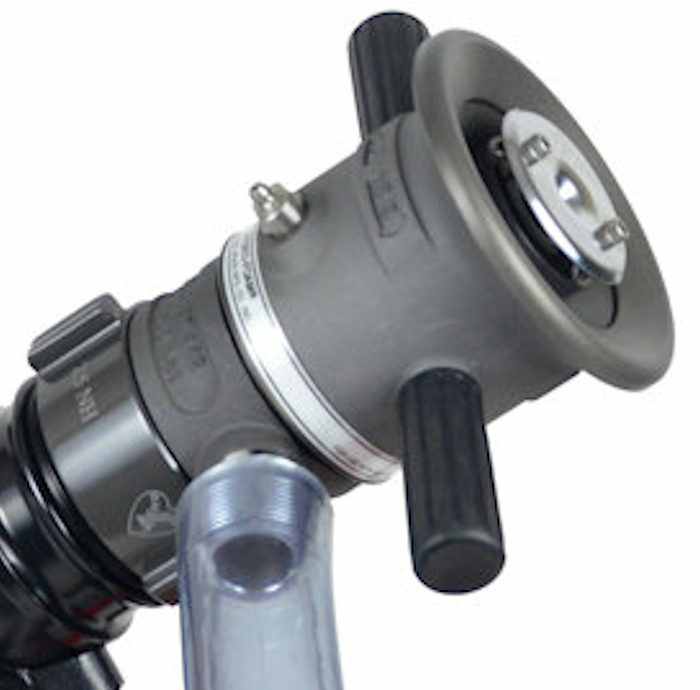 The RAM XD can be stored pre-connected and features an ergonomic U-shaped valve handle. 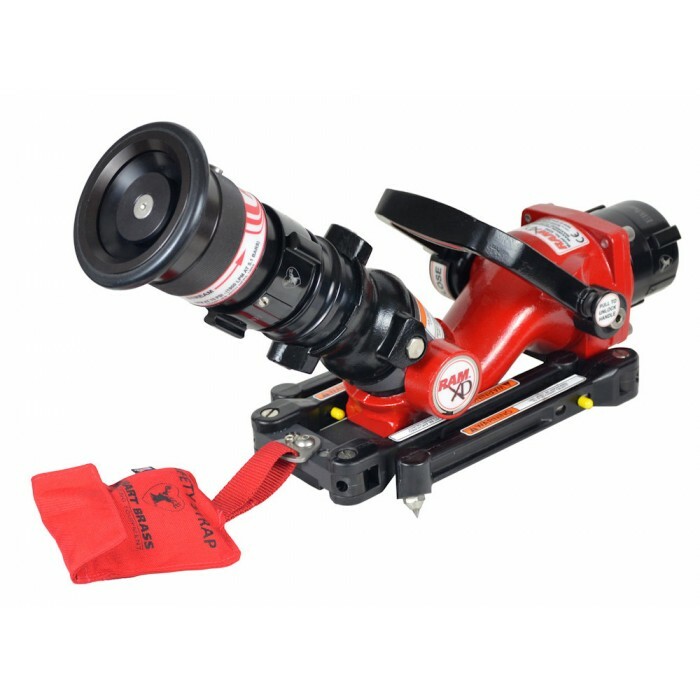 Attached safety strap includes storage pouch. The Oscillating R.A.N. 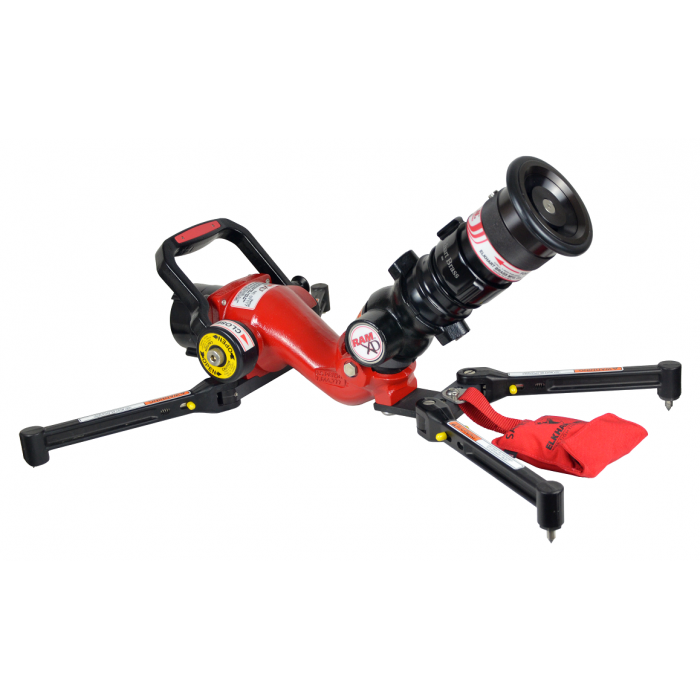 is designed to provide the firefighter the advantage of automatically oscillating the discharge of the R.A.M. monitor in the horizontal direction. The Oscillating R.A.N. can be retrofitted to any R.A.M. monitor in a manner of minutes. 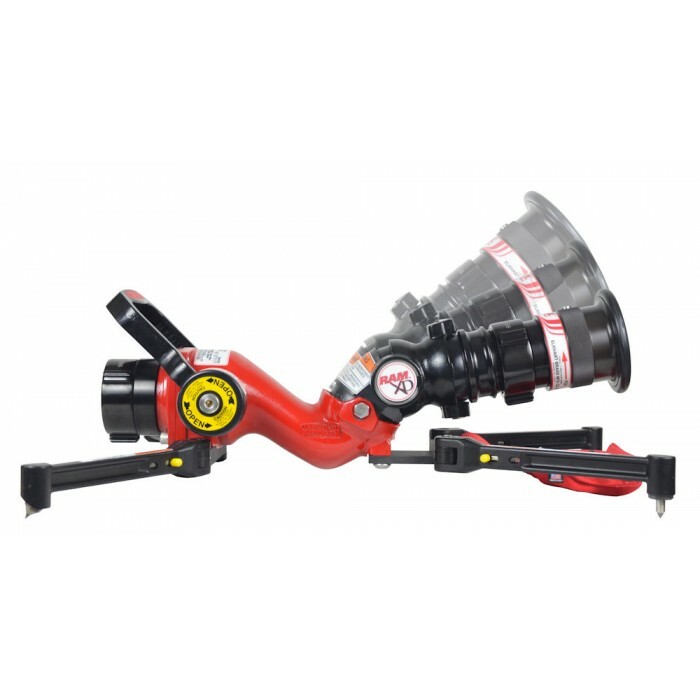 The oscillator gives the firefighter the ability to automatically sweep in any desired angle between 25 and 40 degrees. 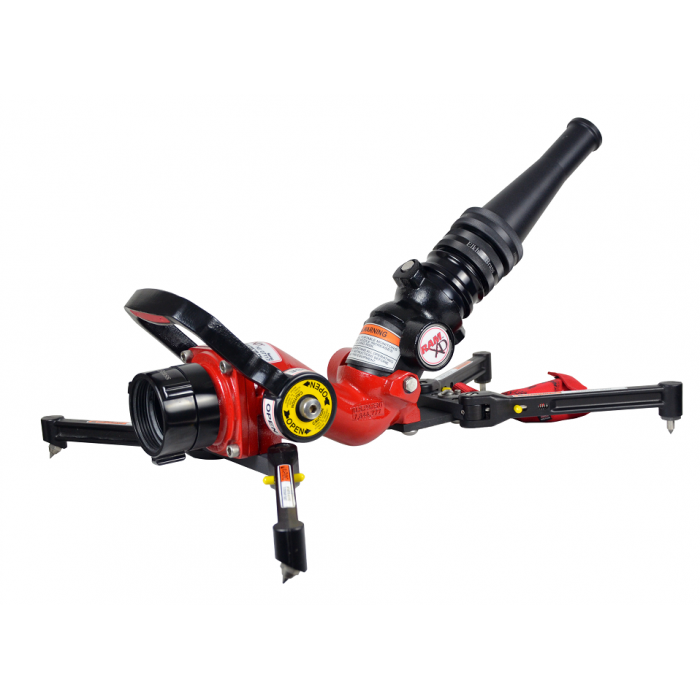 The automatic oscillation can be simply disengaged for manual operation. The Oscillating R.A.N. can be quickly disconnected from the R.A.M. monitor depending on the requirements of the situation. The Oscillating R.A.N. 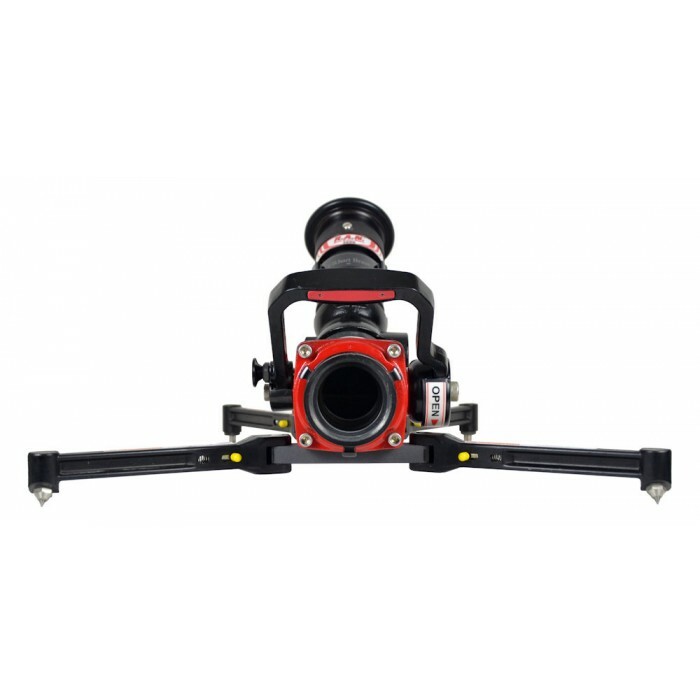 maintains the same 500 GPM flow rating as the standard R.A.N. nozzle. 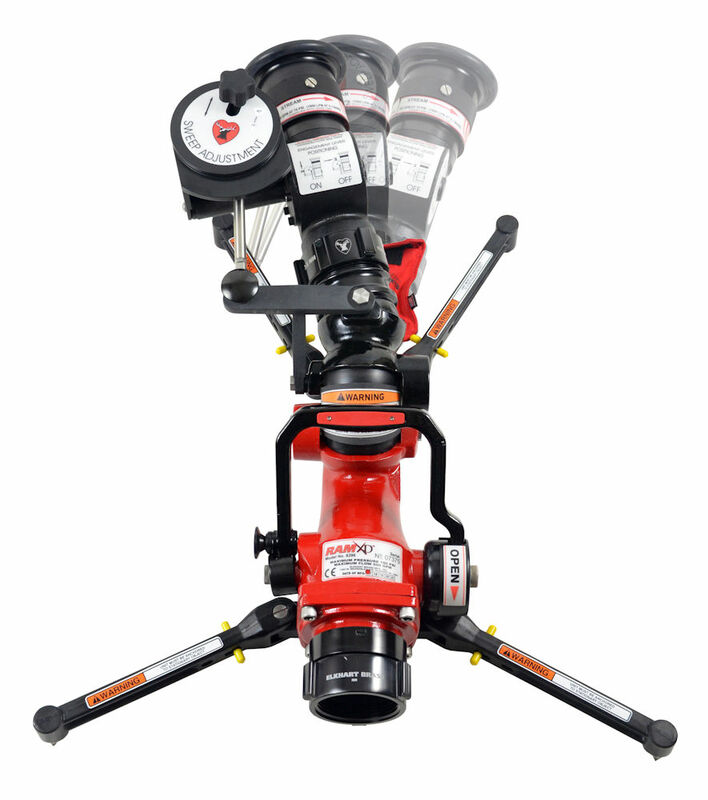 Self-Educting master stream nozzles turn any monitor into a foam station without the use of additional equipment and have been part of Elkhart’s fire suppression arsenal for over 20 years. 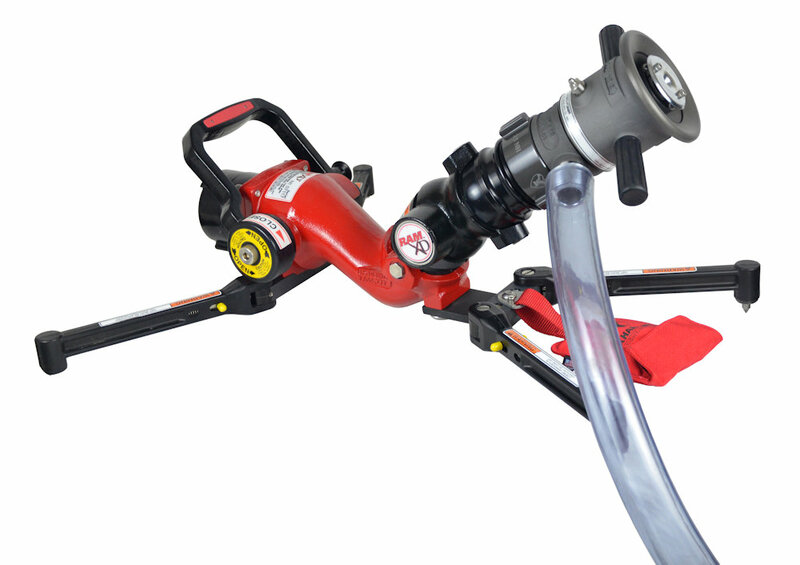 Elkhart is proud to have been one of the pioneers in the development of the Hydro-Foam®line of self-educting nozzles. Simple to use and flows well. 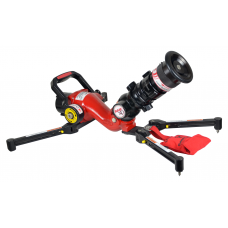 Elk-O-Lite® version is lightweight and excellent for portable monitor use. Thread Type --- Please Select --- NH (NST) Most common thread in USA	NPSH (IPT) Straight Iron Pipe Thread- Please be certain before selecting.